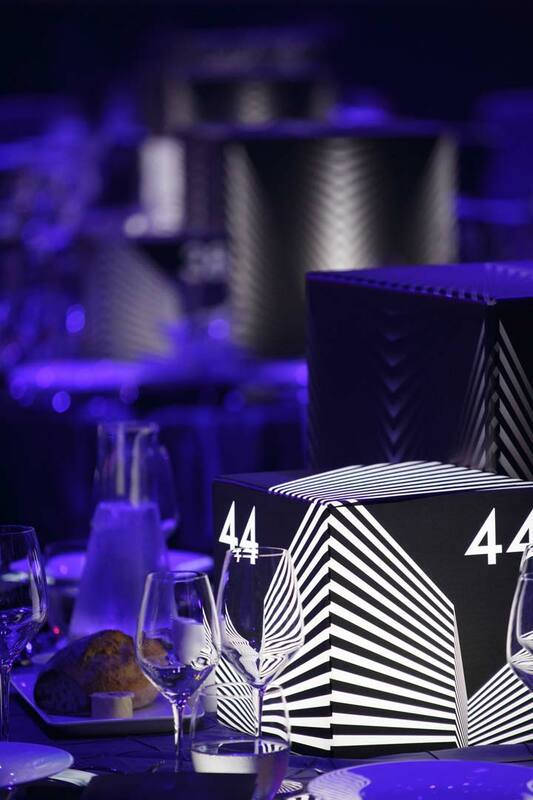 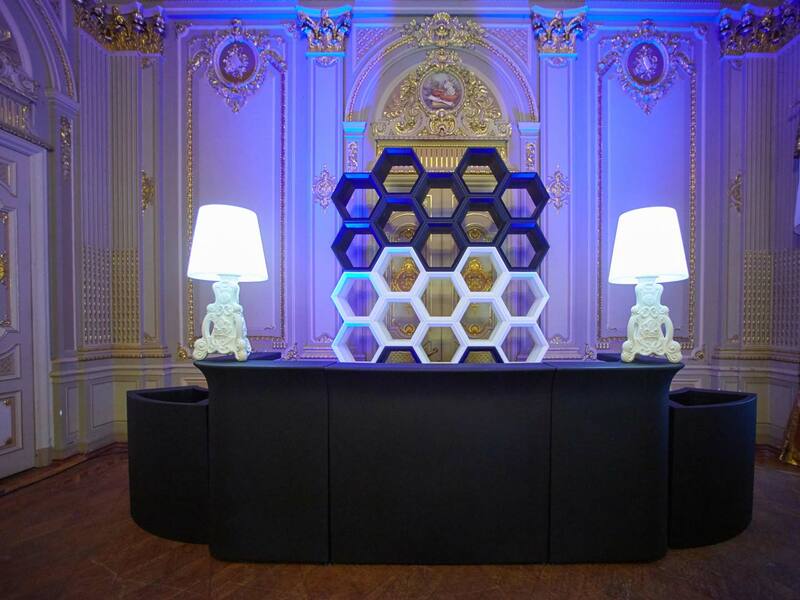 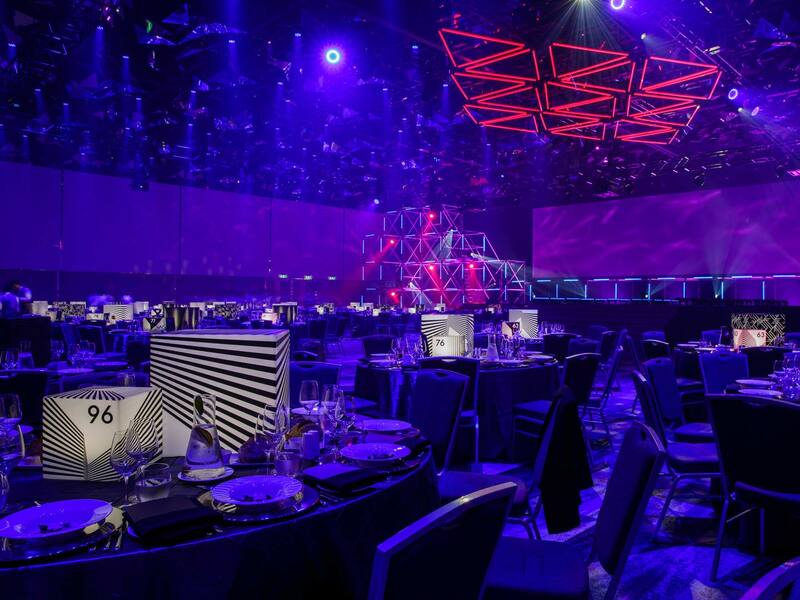 Our best-sellers Cubo becomes elegant and luminous centerpieces during Global Diamond Conference, Australia. 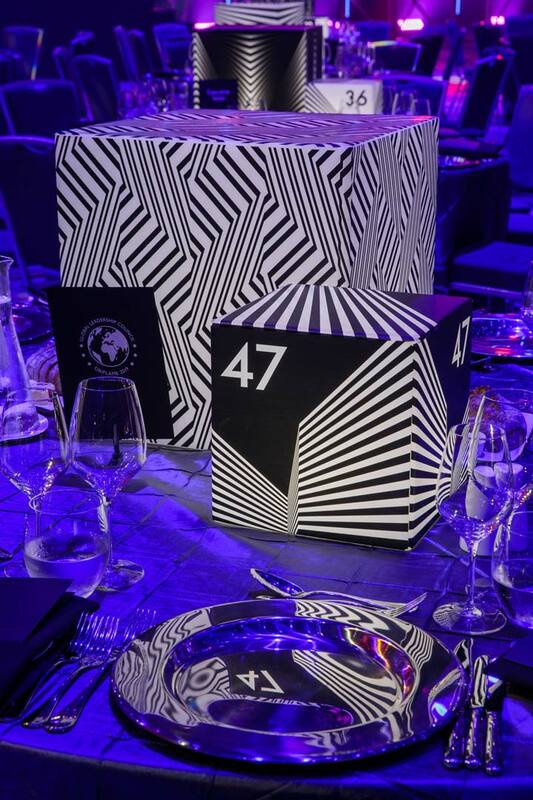 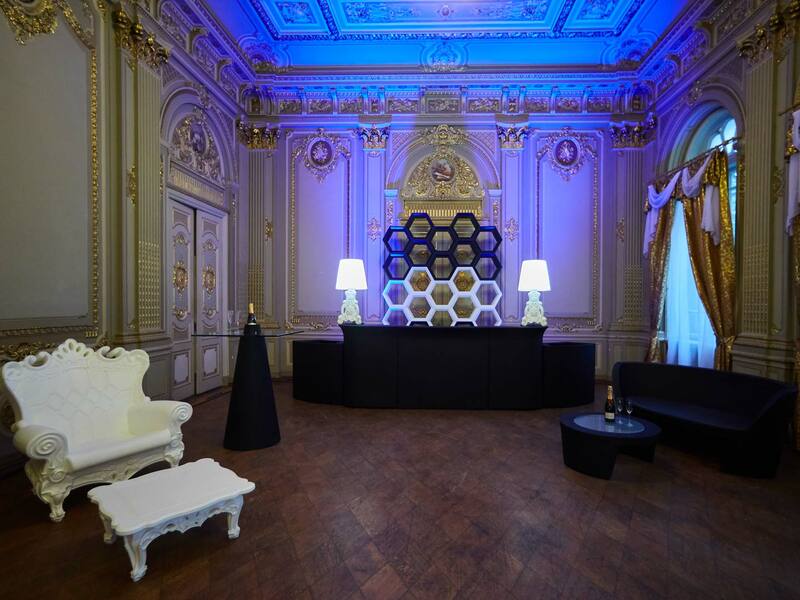 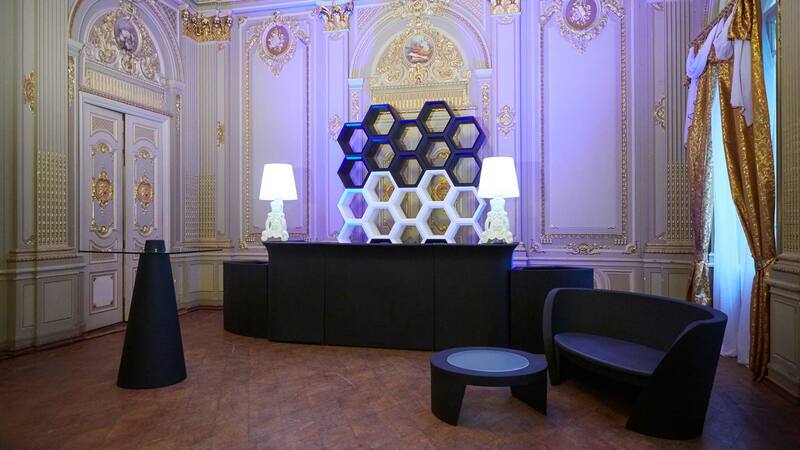 Thanks to our Australian partner SLIDE Productions, our Cubo in different dimensions becomes luminous centerpieces with a unique texture. 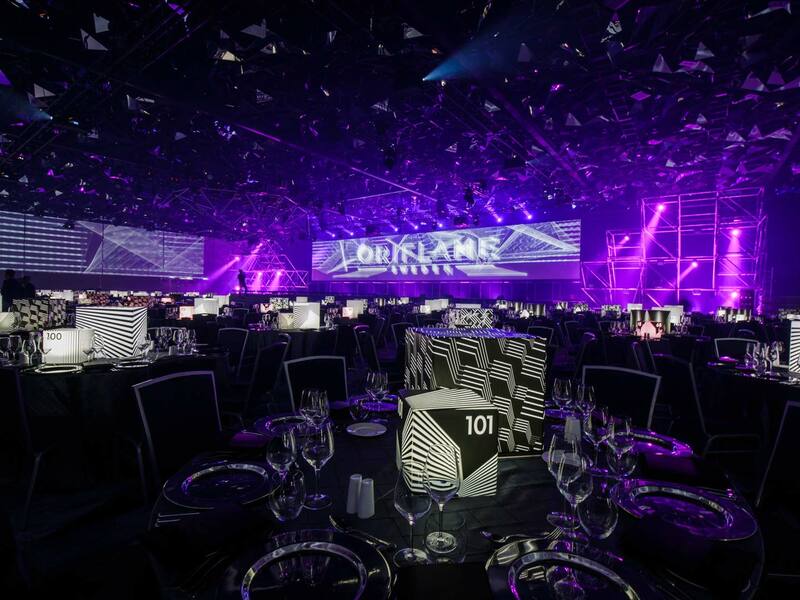 Oriflame chose our customized Cubo lamps to give a touch of luminous magic to the very elegant Global Diamond Conference, Australia. 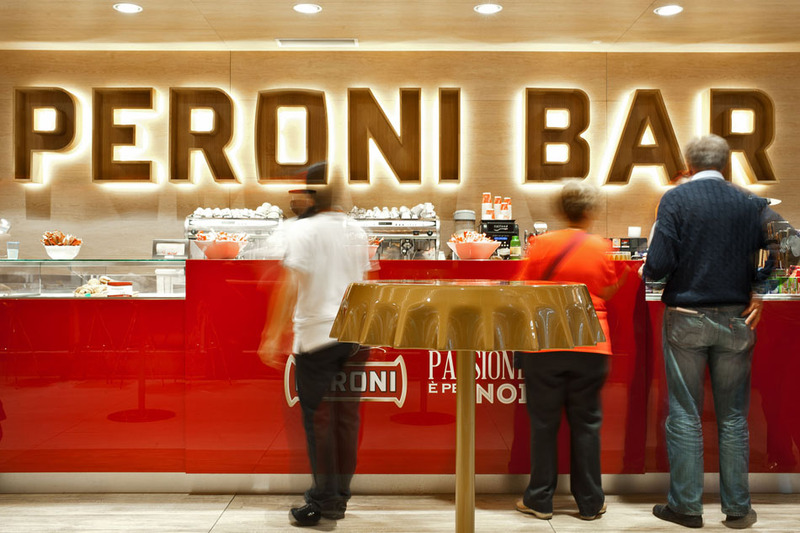 At Bari airport, Fizzz high tables furnish the bar corner by Birra Peroni. 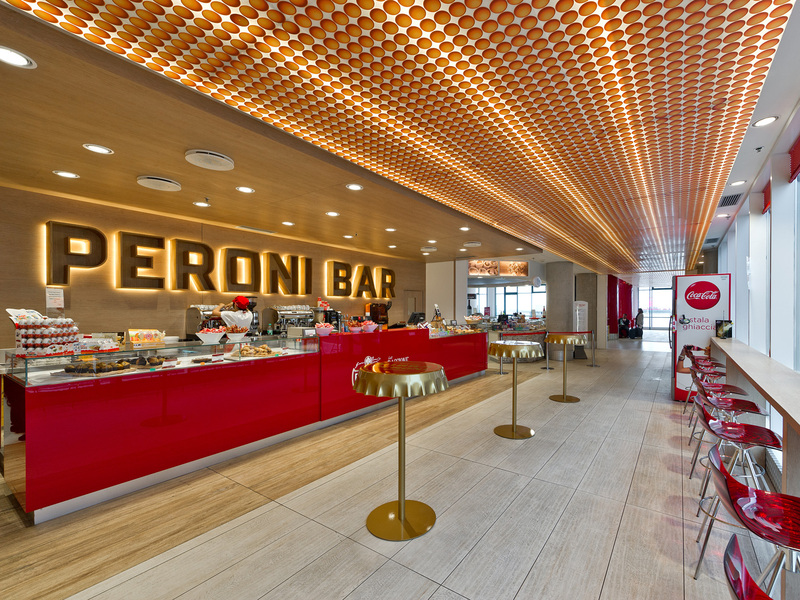 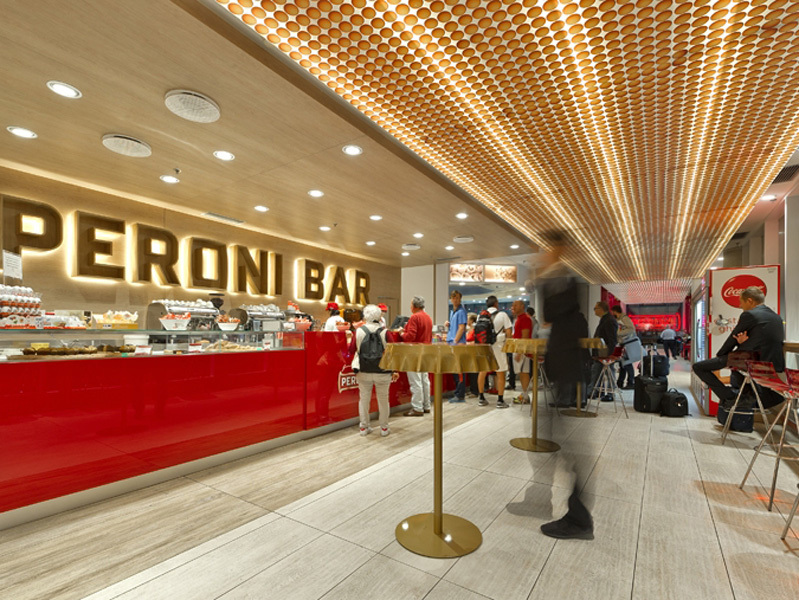 Birra Peroni bar at Bari airport is a design corner where the colors of the historic Italian brand stand out. 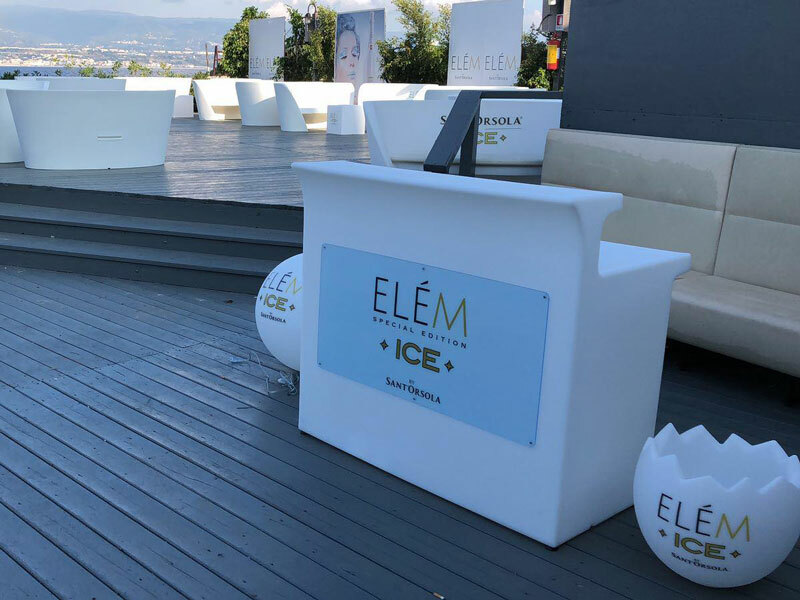 Just to reinforce its nuances even further, Slide created three Fizzz hign table in gold colours, with a customized RAL requested by the client. 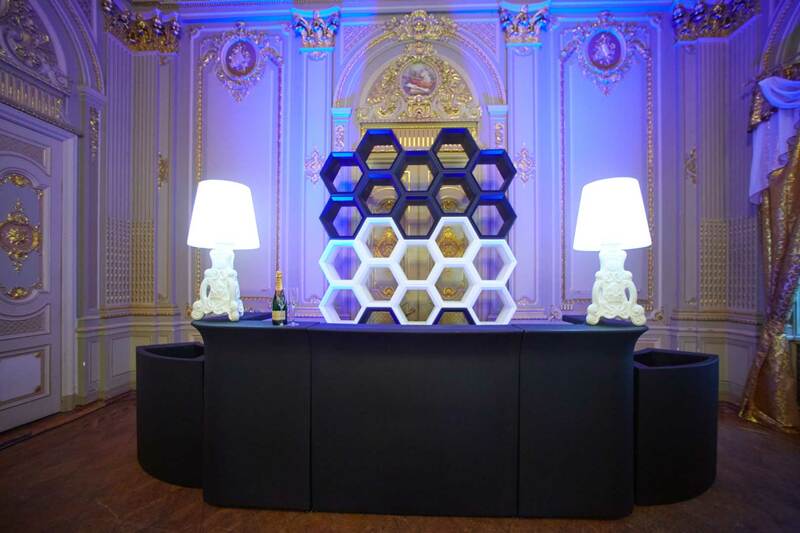 Fizzz, designed by Gianni Arnaudo, nicely recalls the shape of a bottle cap and it is ideal to give a unique touch to any contract project. 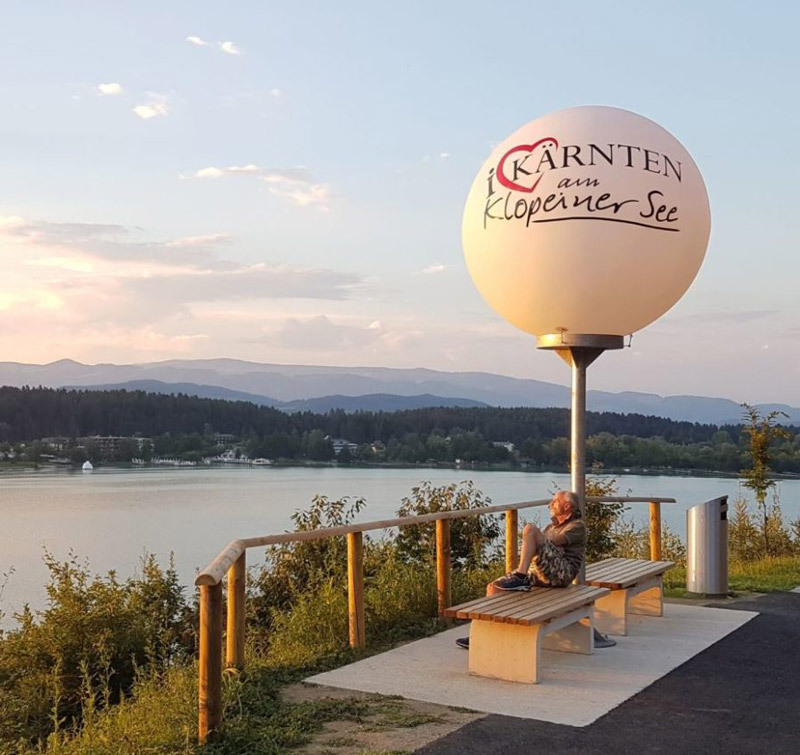 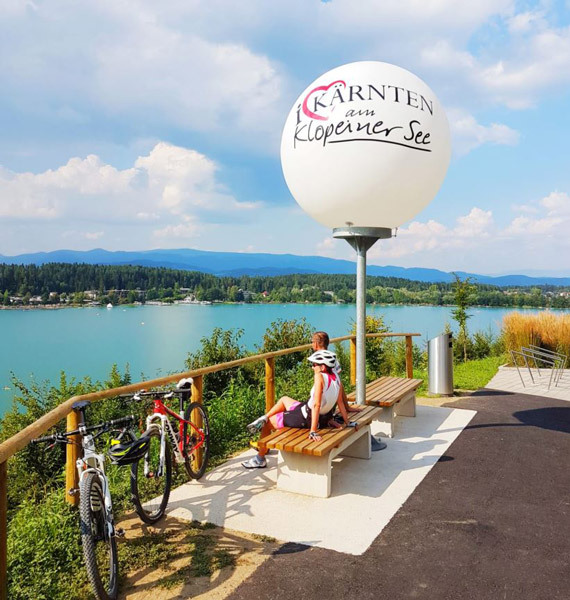 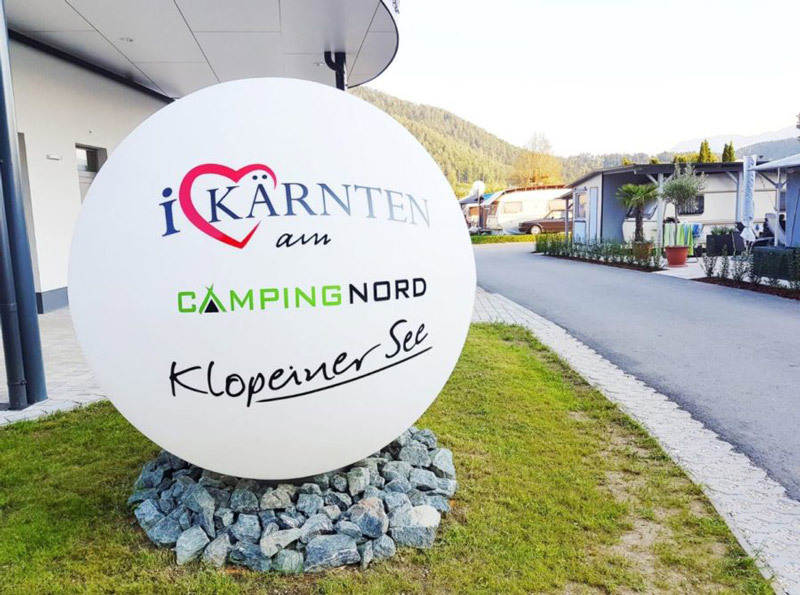 Our personalized Globo lamps light up the path around the sides of Klopein Lake, in Austria. 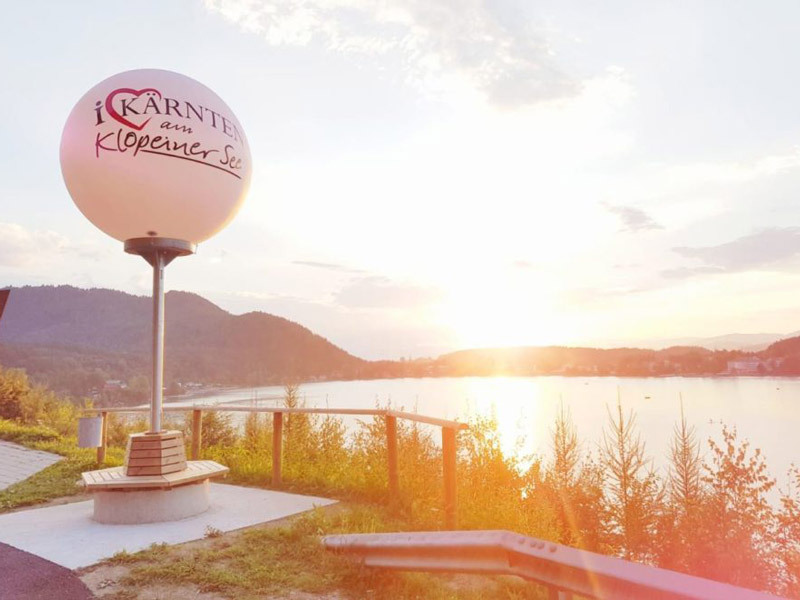 St. Kanzian promoted tourism on the sides of Lake Klopein, famous because it has the warmest water in Europe. 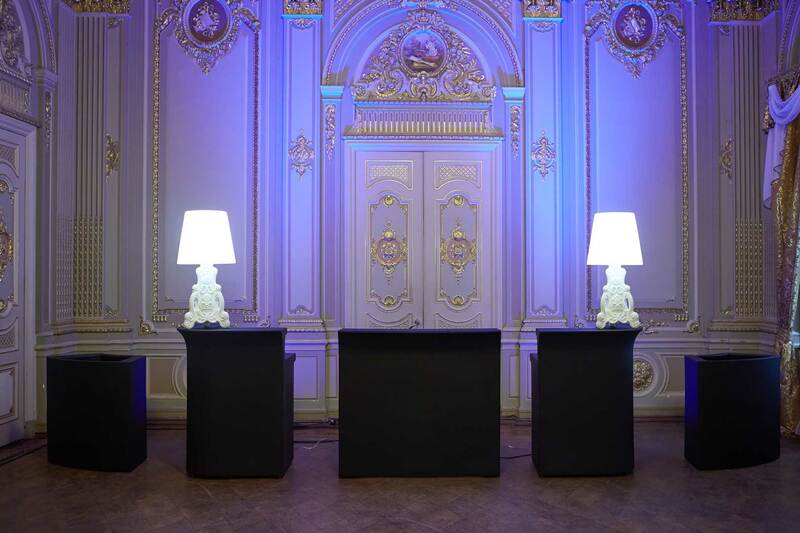 The welcoming light of Globo reminds of the warm atmosphere of St. Kanzian and Klopein Lake. 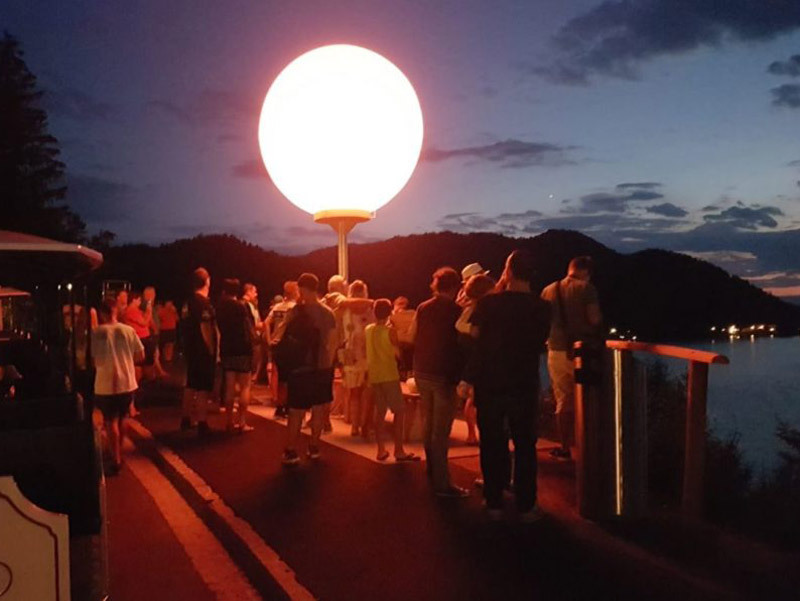 The path around the lake sides is lighted up by 2 mt personalized Globo lamps: the steakers are suitable also for outdoor. 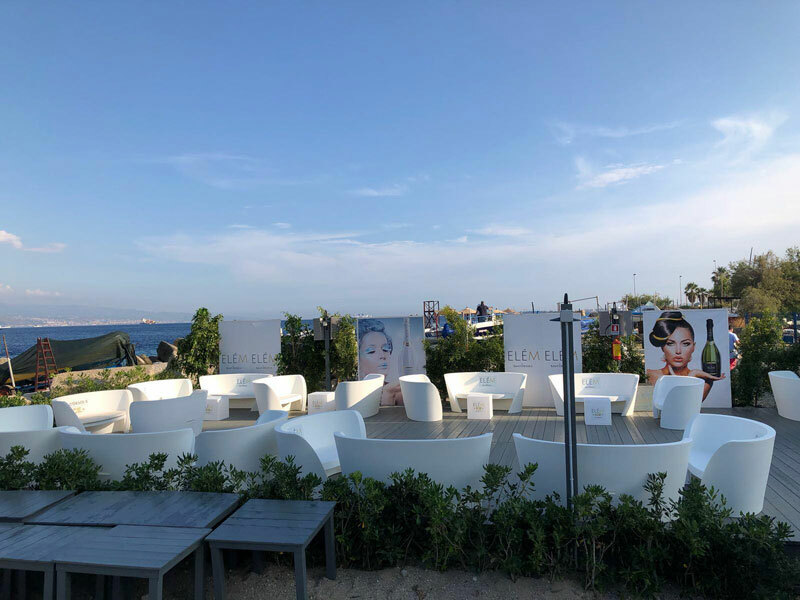 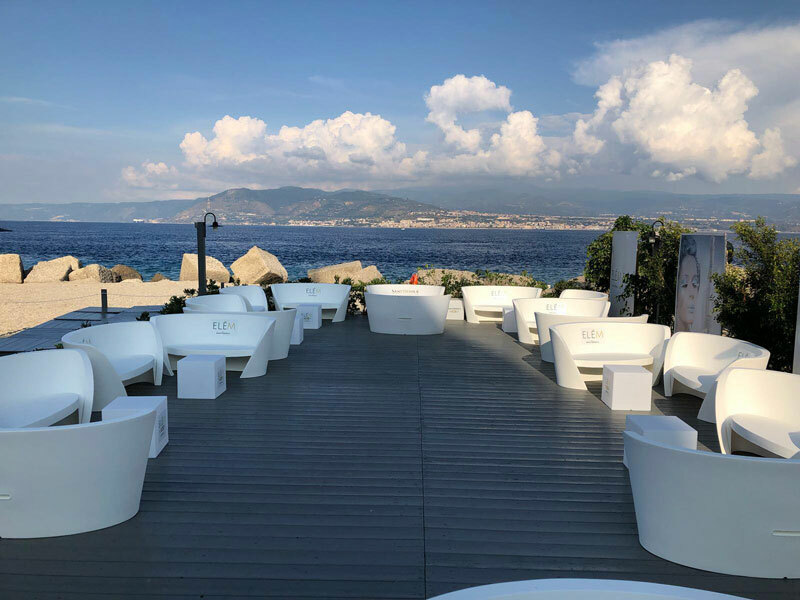 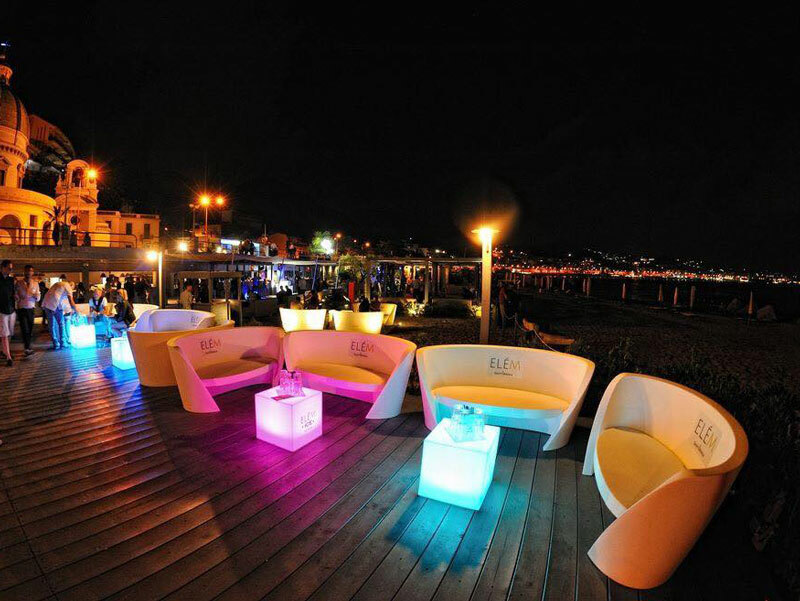 In the amazing landscape of Sicilian seaside, M'ama Club furnishes its outdoot with our custom-made products. 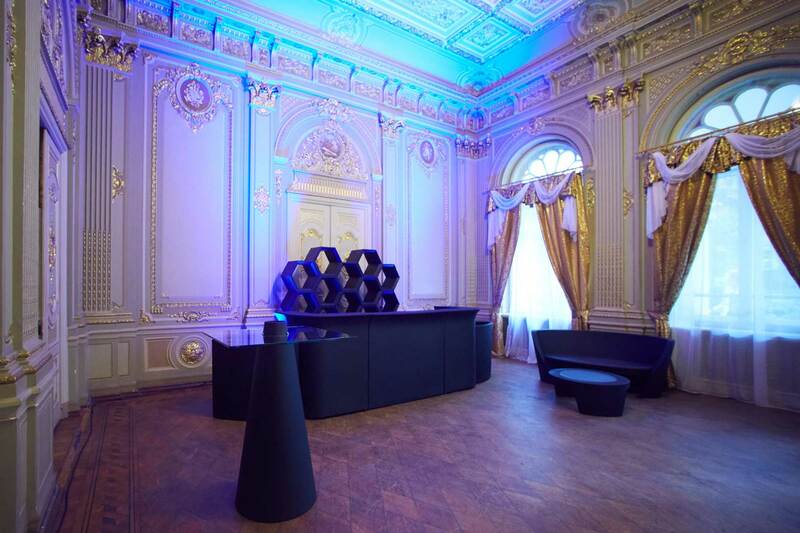 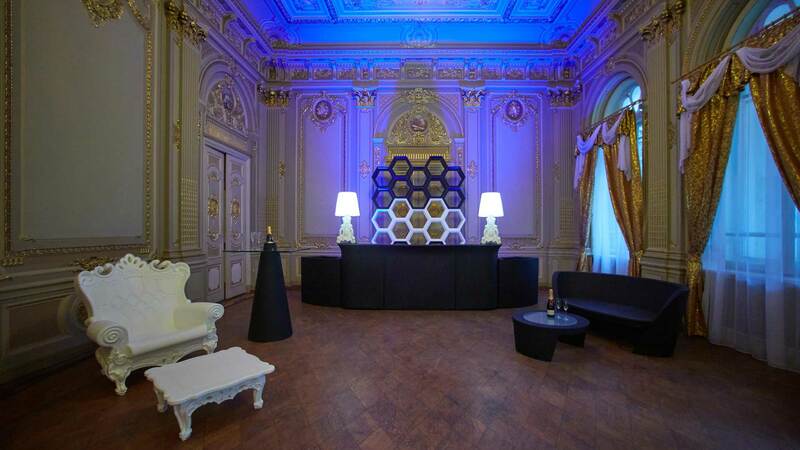 For Best Events Catering di Kiev we realize our luminous best sellers in a unusual and refined total black version. 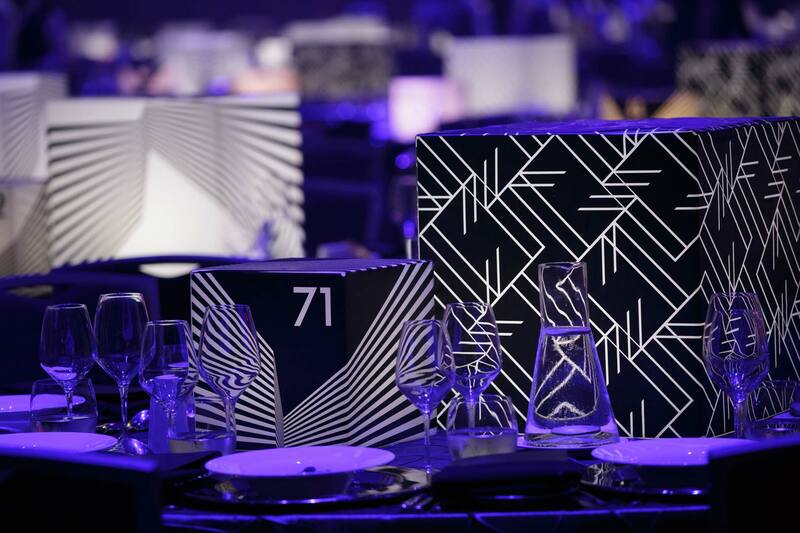 Best Events Catering, after many years of luminous setting, decided to use a total black furniture. 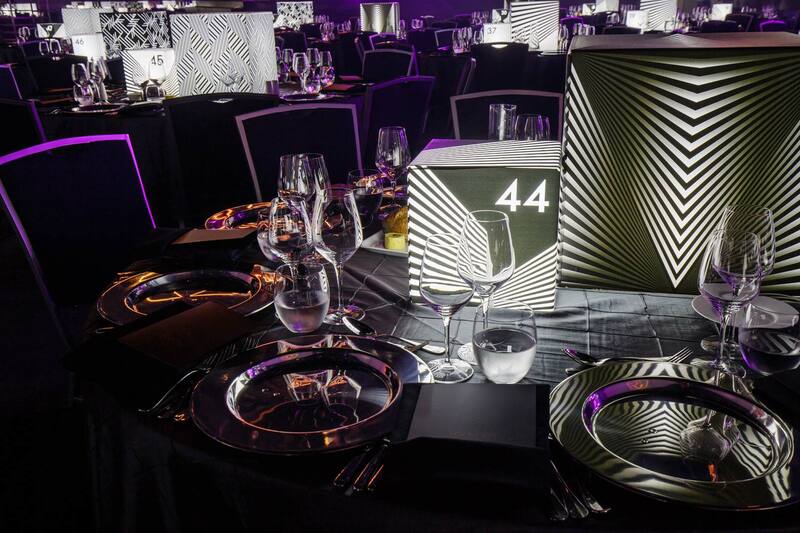 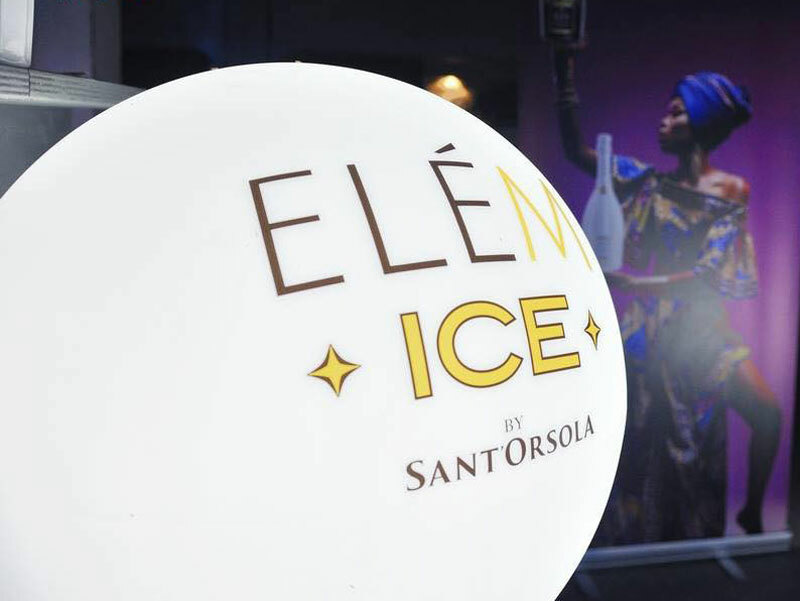 Our best sellers, as Break Bar and Ice Bar bar counters and Peak high table, best known in their luminous version, take a new look in our black standard colour. 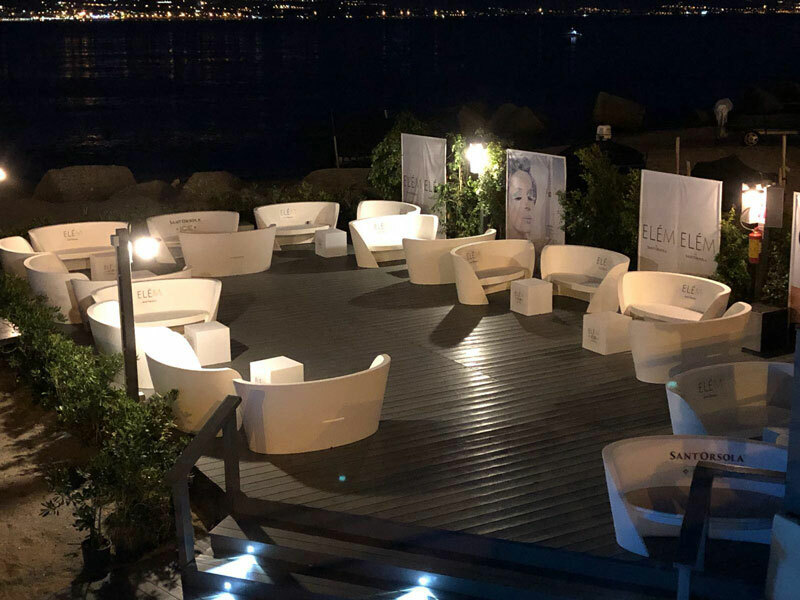 Our client required also black Rap sofa and Tao coffee table, which are perfectly matches with some white products of Design of Love collection.